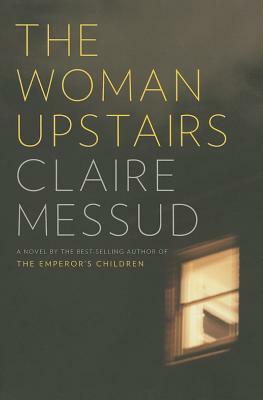 Claire Messud’s most recent novel, The Emperor’s Children, was a New York Times, Los Angeles Times and Washington Post Best Book of the Year. Her first novel, When the World Was Steady, and her book of novellas, The Hunters, were both finalists for the PEN/Faulkner Award; and her second novel, The Last Life, was a Publishers Weekly Best Book of the Year and Editor’s Choice at The Village Voice. All four books were named New York Times Notable Books of the Year. Messud has been awarded Guggenheim and Radcliffe Fellowships and the Strauss Living Award from the American Academy of Arts and Letters. She lives in Cambridge, Massachusetts, with her husband and children.